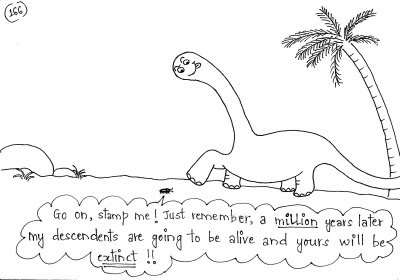 Go on, stamp me! 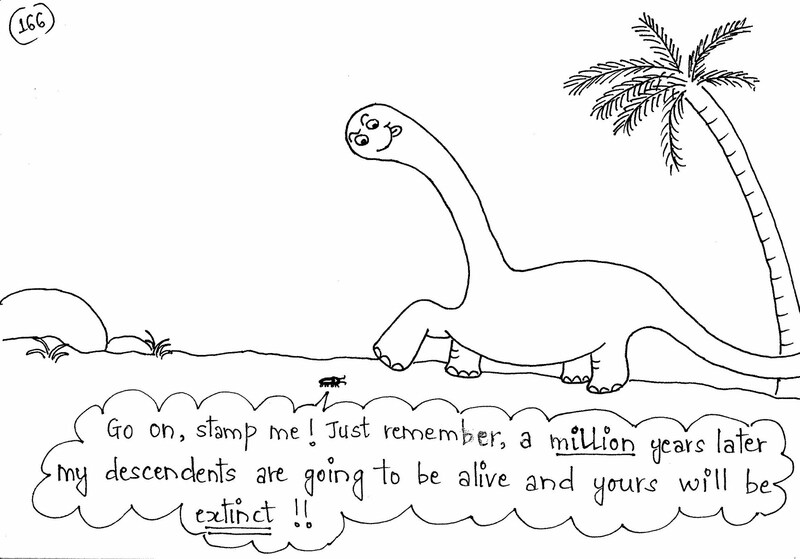 Just remember, a million years later my descendents are going to be alive and yours will be extinct! !